* Westbank Optimist Club Installation Of Offices 2018/2019. Click to view photo. 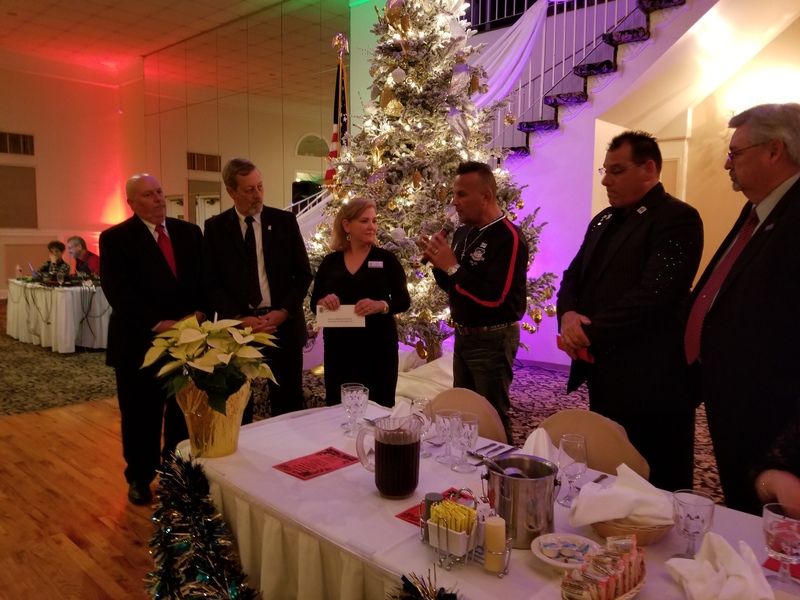 ONCE AGAIN THIS YEAR WESTBANK OPTIMIST CLUB ALONG WITH THE UNITED STATES MARINES SUPPORTED THE BELIEVER’S LIFE FAMILY CHURCH WITH THEIR “TOYS FOR TOTS” PROGRAM 2018. THIS PROGRAM ALLOWES THE CHURCH TO COLLECT AND DISTRIBUTE THOUSANDS OF TOYS TO CHILDREN INI JEFFERSON PARISH. 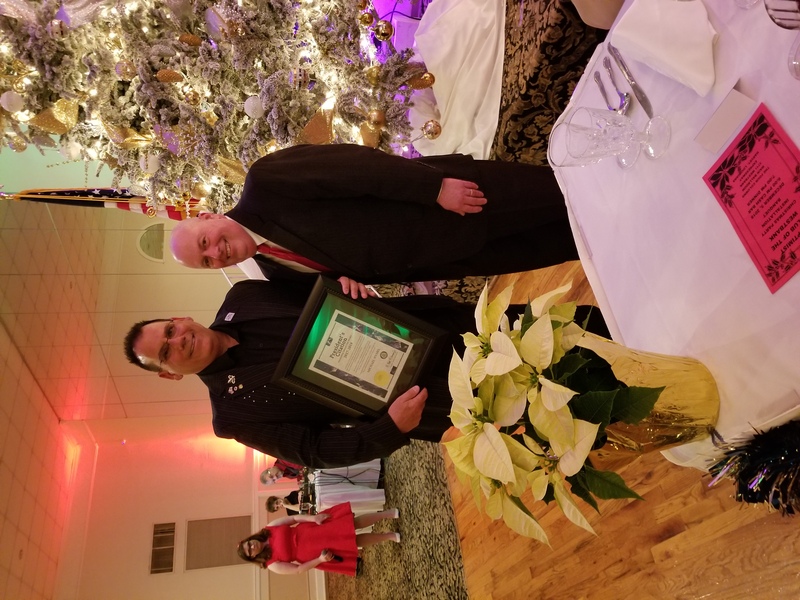 * On December 5, 2018 the Optimist Club of the Westbank presented their annual donation to Louisiana Kids, Inc. The donation supported Louisiana Kids, Inc. Scholarship Program where the Graduating Seniors and Alumni Members can apply for the Scholarships which are given out at State Finals in June of each year. 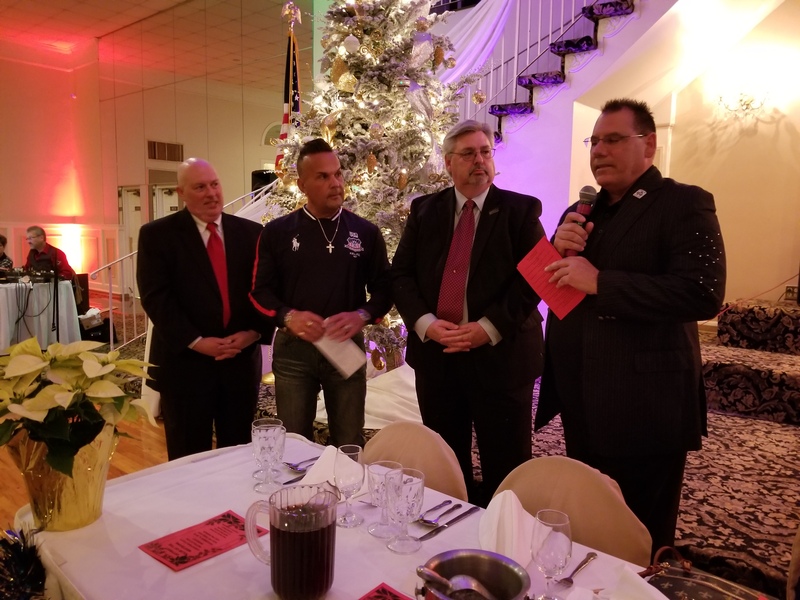 Pictured left to right: Chris Breaux – President Louisiana Kids, Inc., Ted Bergeron – Executive Director Louisiana Kids, Inc., Leslie Lowery – President Westbank Optimist Club, Mike Hymel – Vice President Louisiana Kids, Inc.